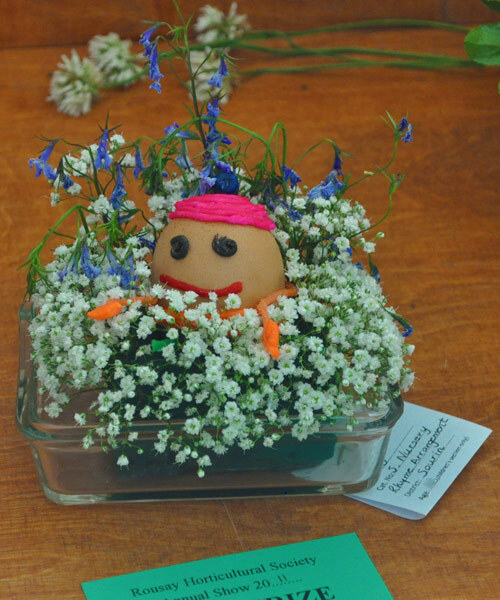 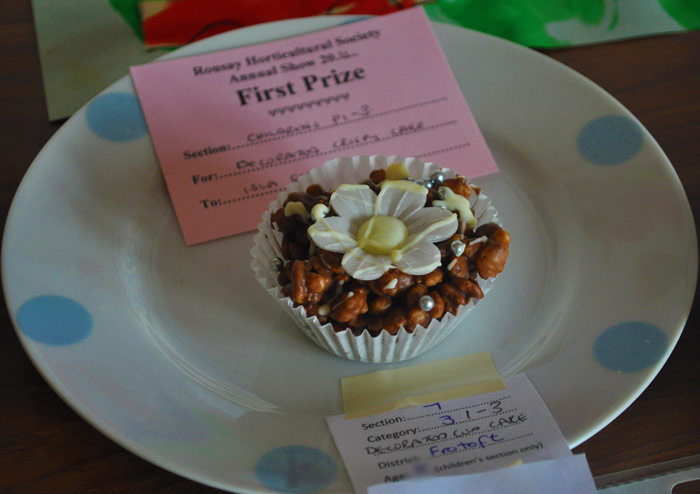 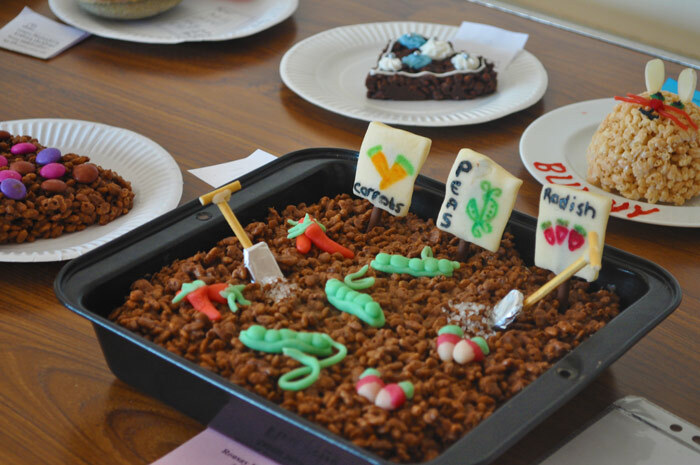 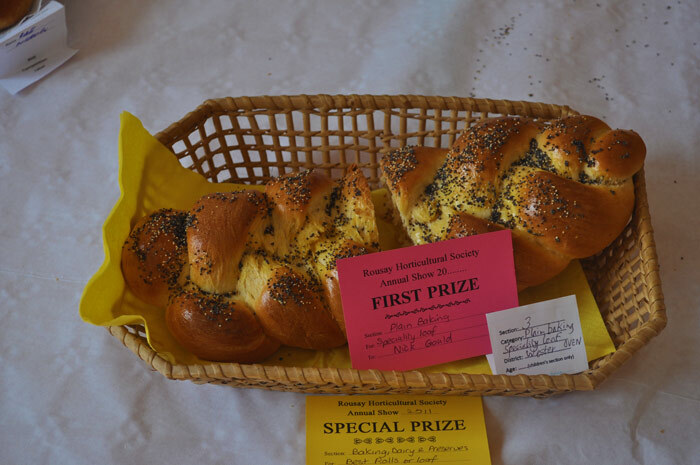 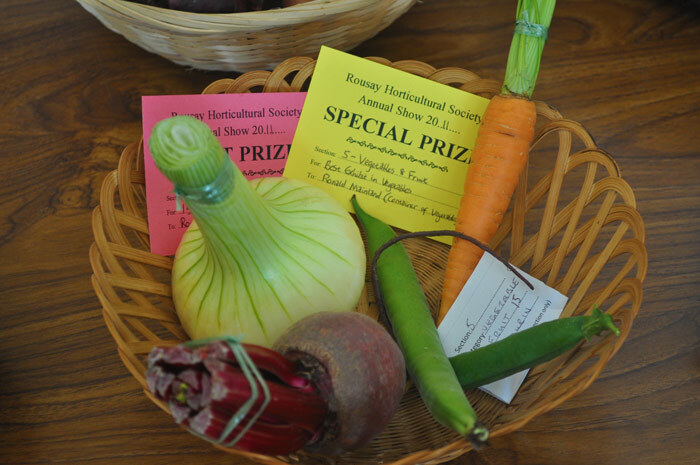 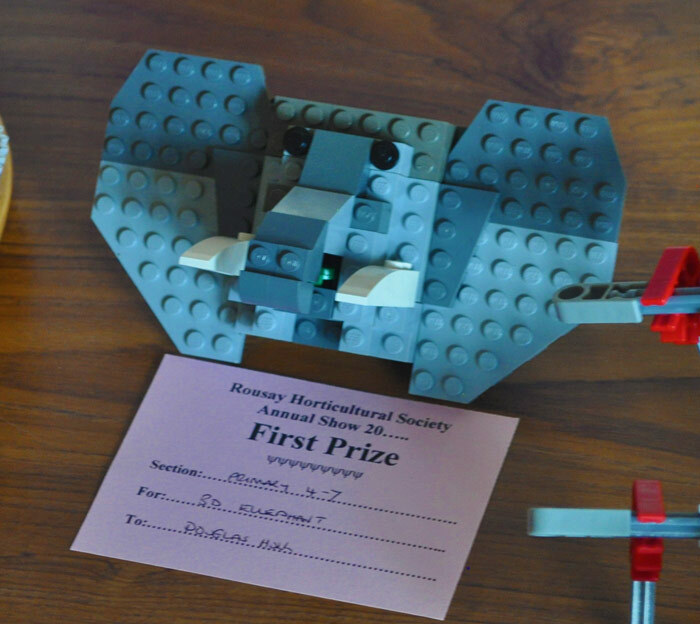 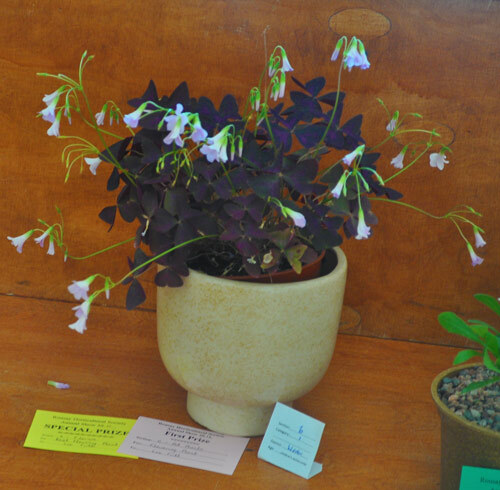 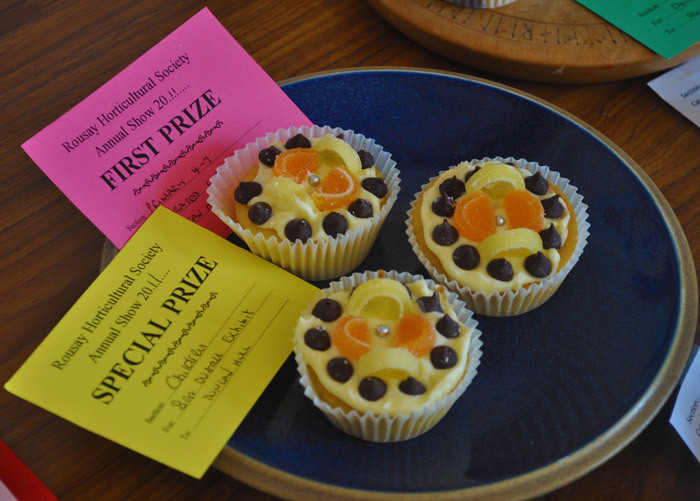 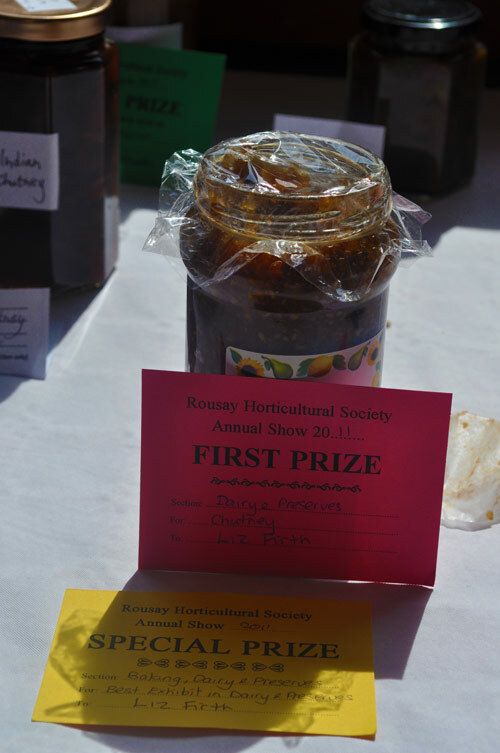 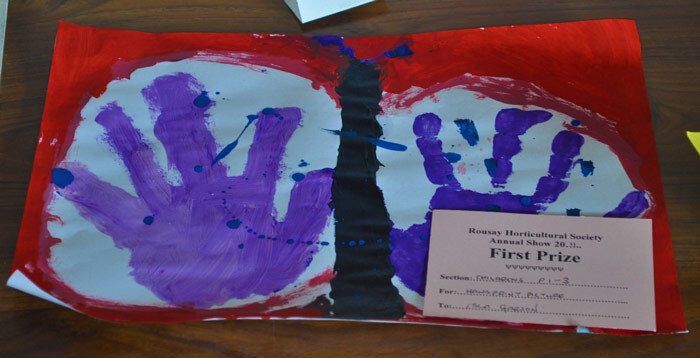 Rousay Horticultural Society's 2011 Show, was held yesterday, Saturday. 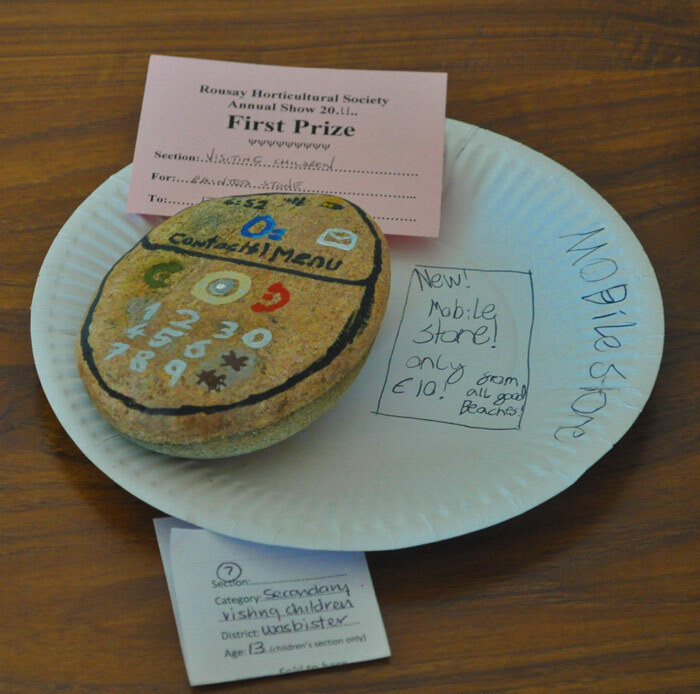 Featuring numerous entries, ranging from fruit and vegetables, to homemade jams, chutneys and wine, and handicraft items - and even more - this year's show saw Wester crowned the winner of the District Shield yet again. 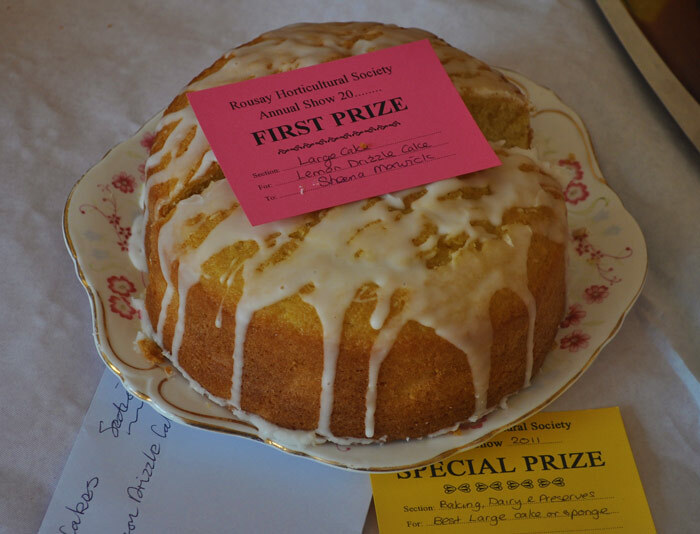 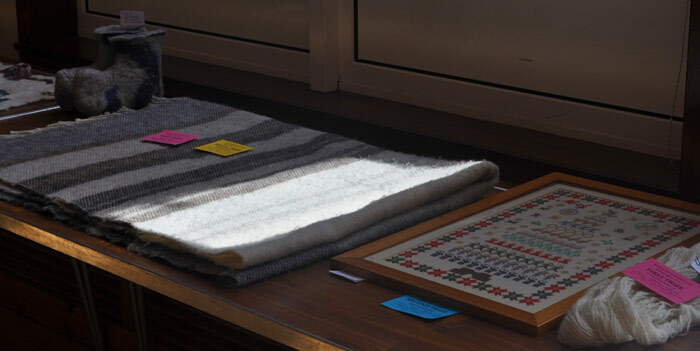 Wester's Shelagh Grieve took in the most points throughout the whole show, after scoring the most points in both the Textile Crafts and Dairy and Preserves sections. 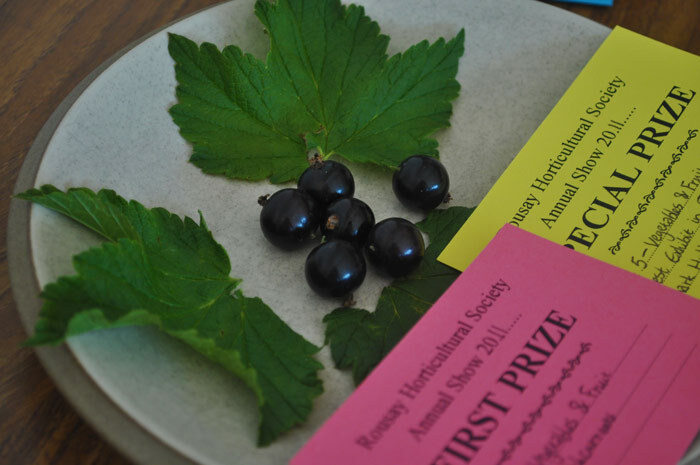 The RHS' Tattie-in-a-Bucket competition was won by Annie Mainland, with her crop weighing in at 5lb 10oz. 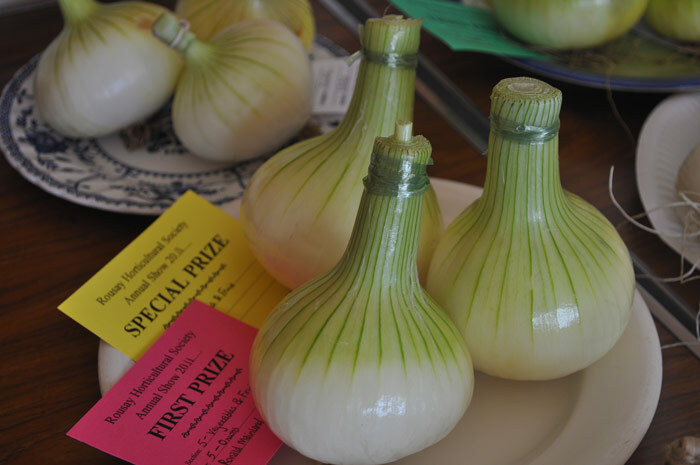 At just 11 years old, she was also awarded the Cormack Cup, which goes to the Under-16s' Heaviest Crop. 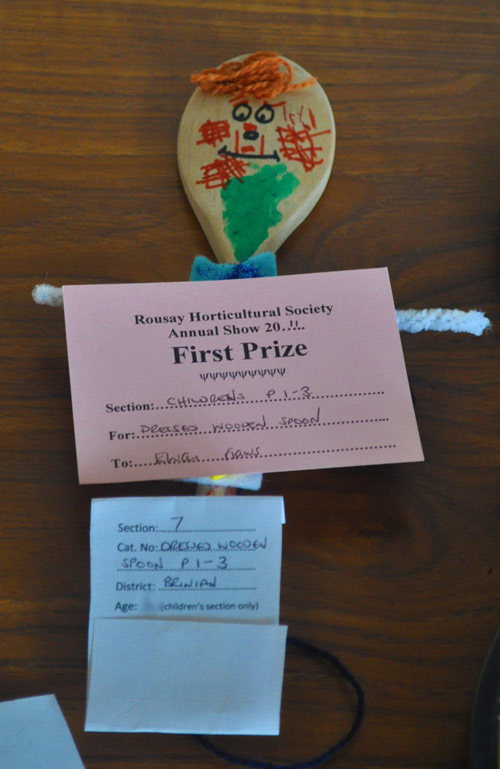 However, it was Ronald Mainland who grew the heaviest individual tattie, at 11oz. 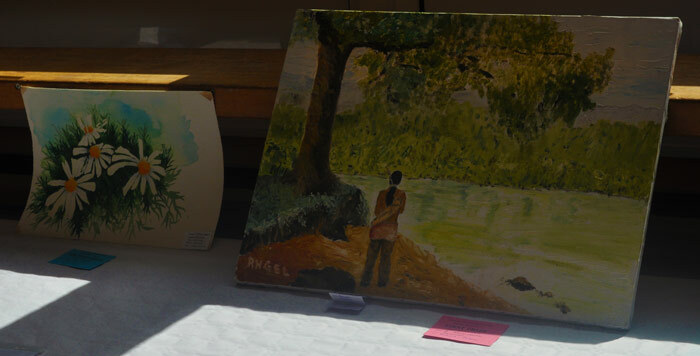 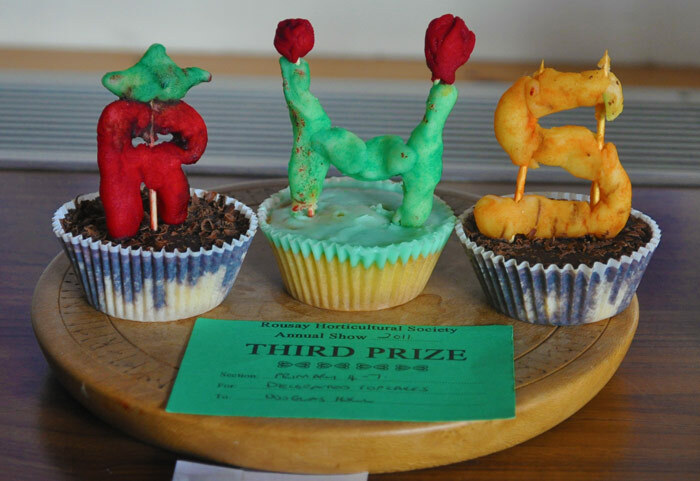 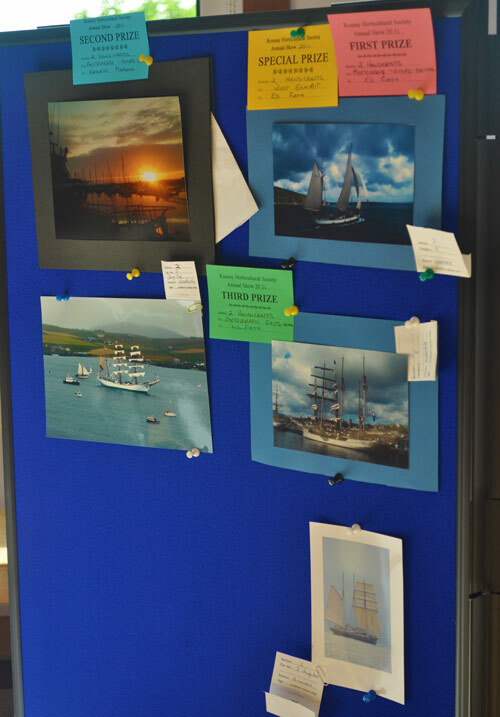 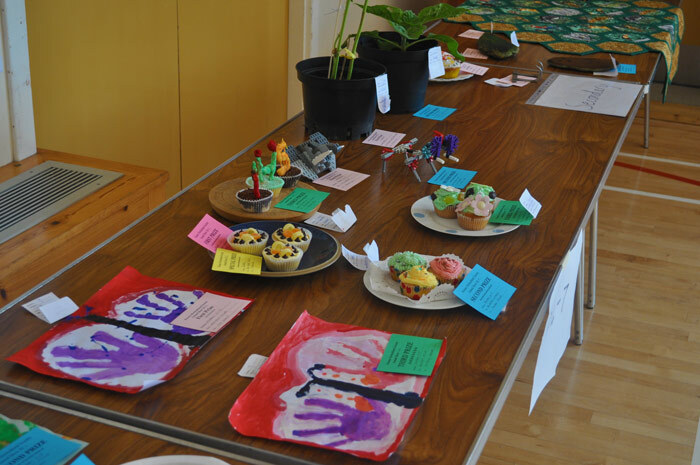 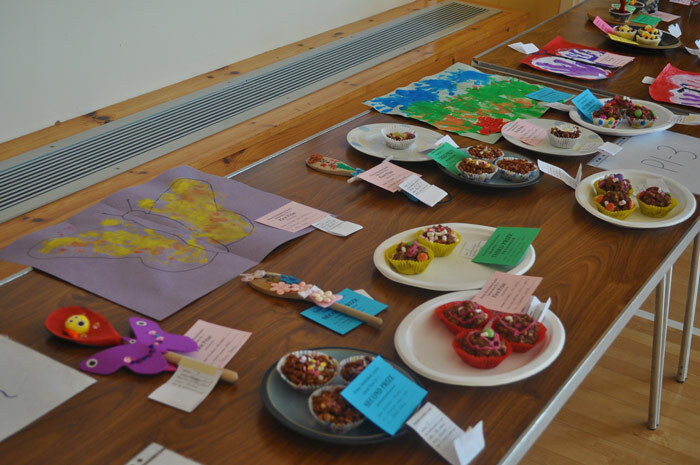 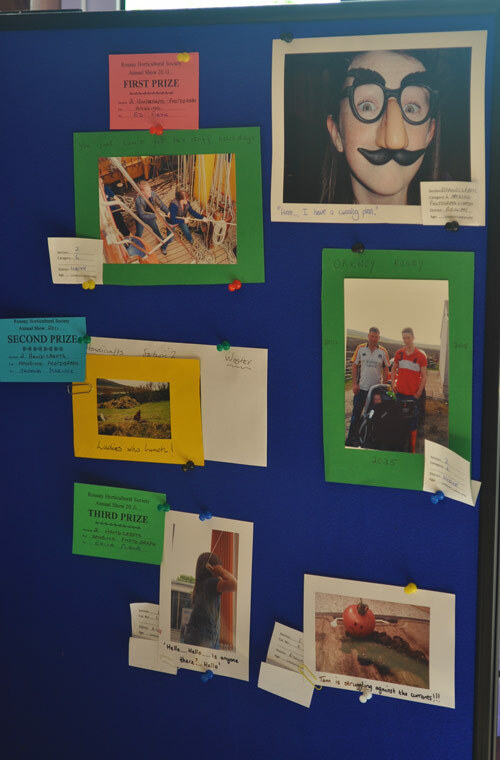 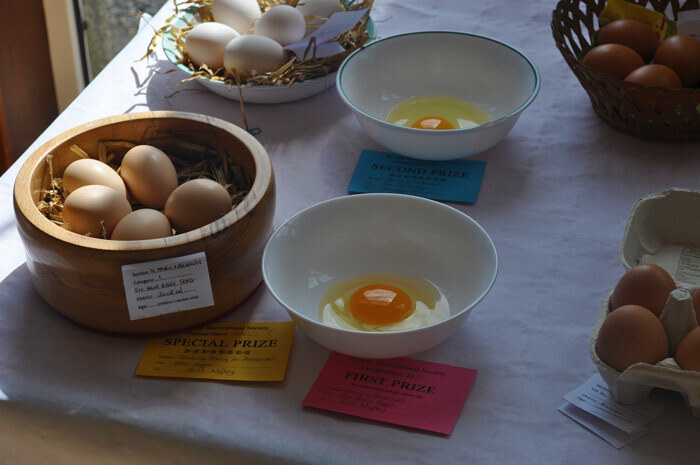 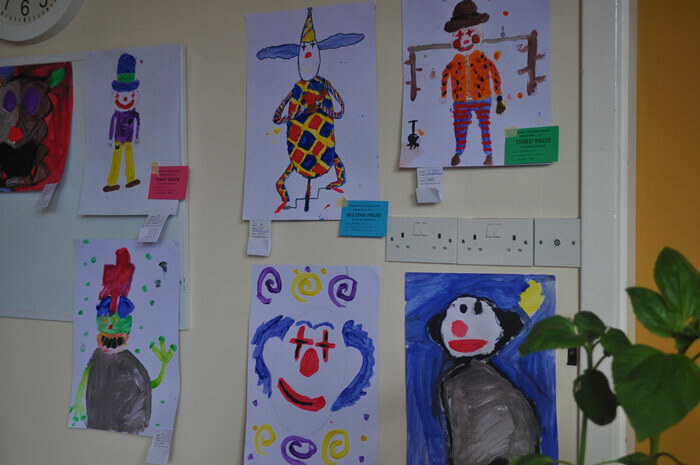 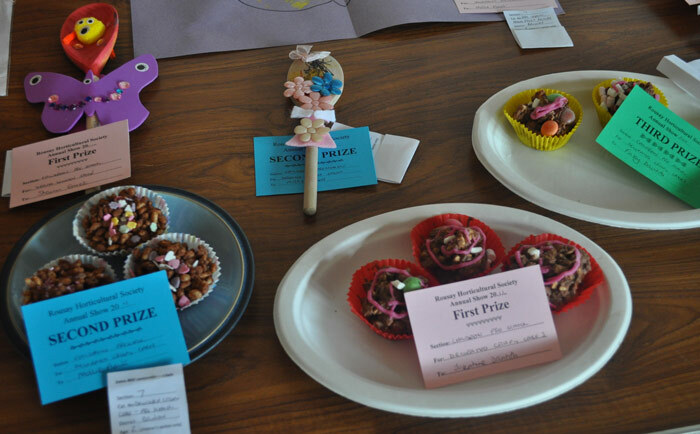 Photographs of some of this year's entries can be found below, while the full 2011 results have been compiled further below.